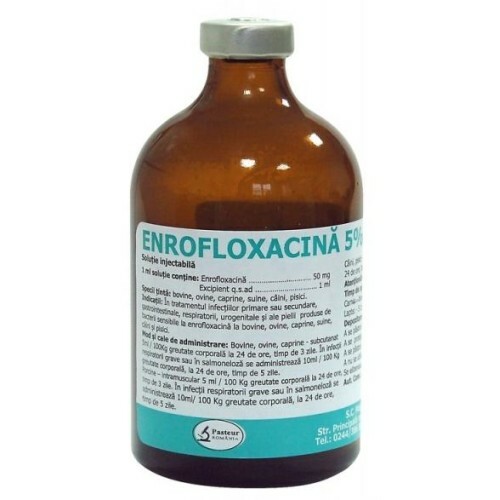 Baytril - Enrofloxacina 10% Inject - by Bayer It can be given in injection and orally in drinking water, Broad spectrum treatment for Racing Pigeons and Cage Birds. - Infections caused by bacterias. - In water: 1 ml. per 2 litre of drinking water (3-5 days). - For injection: 0,01 ml per pigeon. 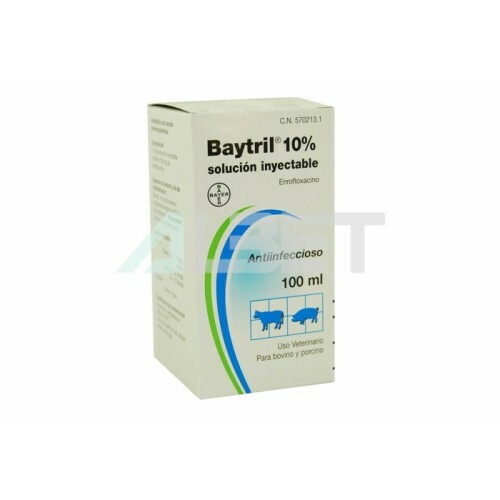 - Use a probiotic after using the Baytril to replace the good bacteria in the gut flora.